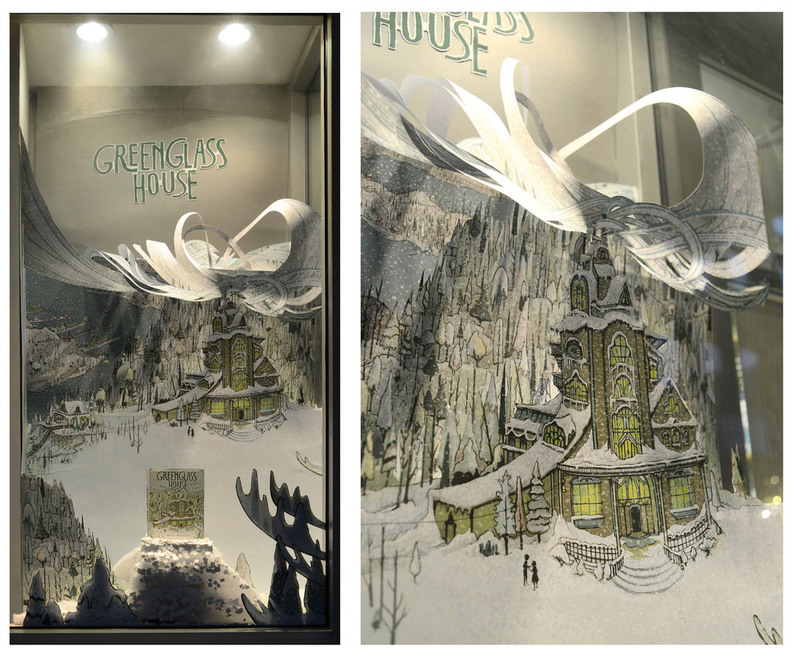 In the wintertime, the Greenglass House is usually empty but not this year. The inn is overflowing with people and mysteries. From stolen notebooks to ghosts to secret messages, Milo and Meddy are trying hard to keep up with it. Will they figure out all the mysteries in time? 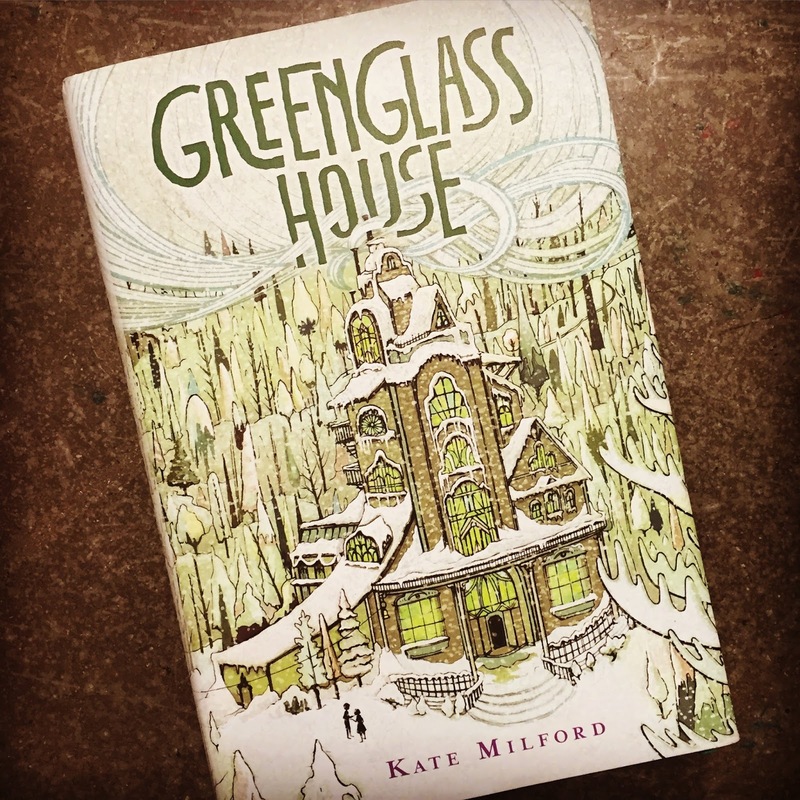 Kate Milford‘s Greenglass House is a thrilling mystery novel where you will hang on to every word. It is really enthralling but some of the twists in the plot are a bit easy to foresee. 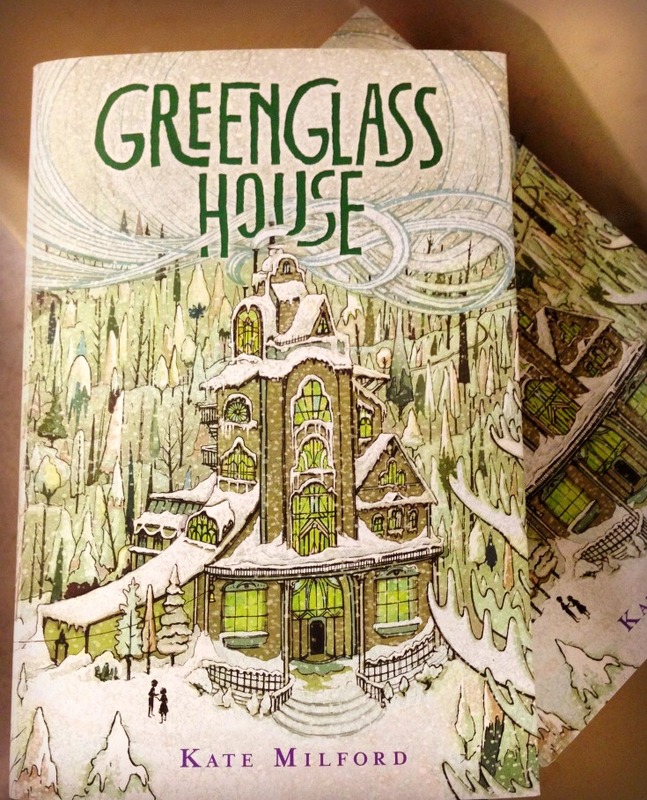 It is the first book to the Greenglass House series but I don’t think I’m going to read the second one. 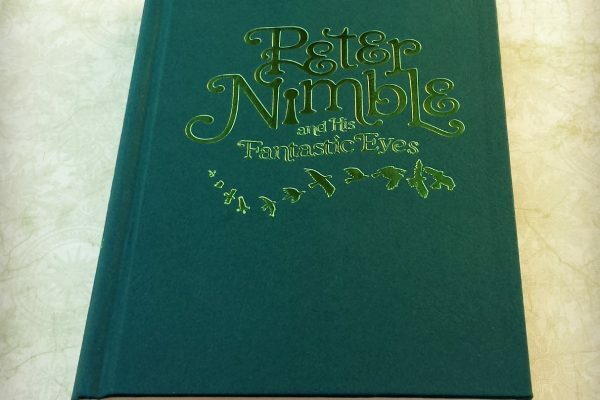 That is mainly because this one wasn’t amazing and I have so many other books to read. Kate has also written the single novels; The Boneshaker, The Broken Lands, and The Left-Handed Fate. And a another series called Arcana. Personally, my favorite character is Meddy because she is sort of secretive but at the same time, really tries to get Milo to imagine and be himself and his game character. The setting is very different a lot of novels I’ve read, it is a safe inn/hotel for smugglers and thieves. So with that being the case, there are so very interesting and weird people Milo and Meddy meet on the way. 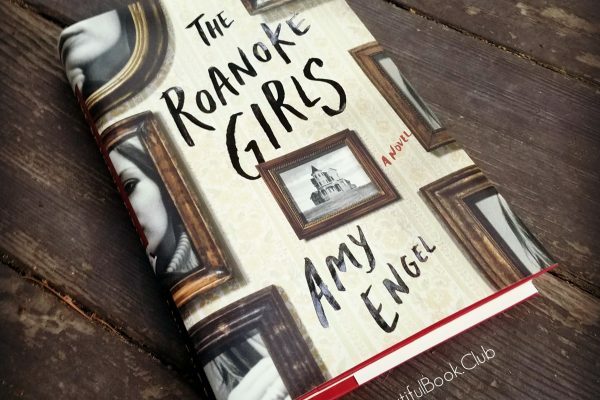 After I was finished with the book I definitely thought about the story line and specific parts that were especially intriguing to me. Overall this book was great! Though it wasn’t my favorite, it wasn’t terrible, so that’s good! If you like this book you should also read the book Murder Is Bad Manners.